You’ve finely honed your inbox filing system for decades. Your last quarterly report is neatly filed away under Company > Reports > 2018 > Q4. Weekly pipeline updates go in Company Updates > Pipeline > 2019 > January. You clear out your inbox every day, and you know exactly where to find every email. And then, you switch to Front. What to do next? In the next few weeks, we’re adding a few new ways to make transitioning your workflow and handling messages in Front a snap. Ready to tidy up your inbox? 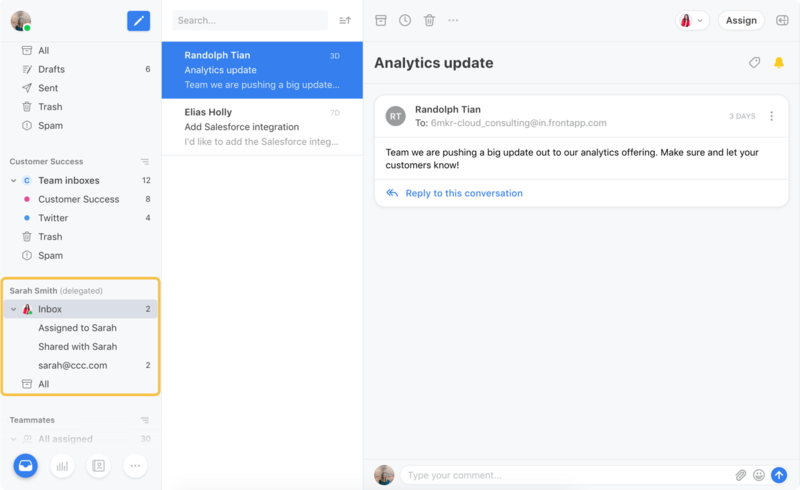 Tags help you track and prioritize conversations in Front in a million ways — a 🐛Bugs tag to log messages for your monthly review with Product, a 15 minute warning tag for your SLA rule, or a Quotes tag to keep track of your inbound sales proposals. Now, you won’t need to use cluttered naming structures like "Clients - France" and "Clients - USA" to organize your tags. Nest tags instead with a top-level tag like Clients and subtags for account regions like France or USA. Front can manage the hierarchy for you. Need more than two levels of tags? Create as many as you need 🤓 And when you sync nested labels or folders from Gmail or Outlook, that structure will be reflected in Front, too. We know the feeling — you want to keep your client emails separate from your internal status updates. Now, you can drag messages out of your inbox to file them away to a pinned private tag. The way you sort your conversations into private tags won’t impact your teammates, so you can handle your workflow the way you want. Just pin the private tags in your workspace that you’d like to use to sort messages. When you drag a message into a pinned private tag, it will be removed from your inbox so you can handle it later from the tag view. You can file a conversation in as many tags as you need, like Urgent 🔥 and Renewals 💸. Want to keep all your conversations in your inbox instead of moving them into tags? Be sure to leave the Inbox 🔒 tag on the conversation, and it will stay in your inbox as usual. 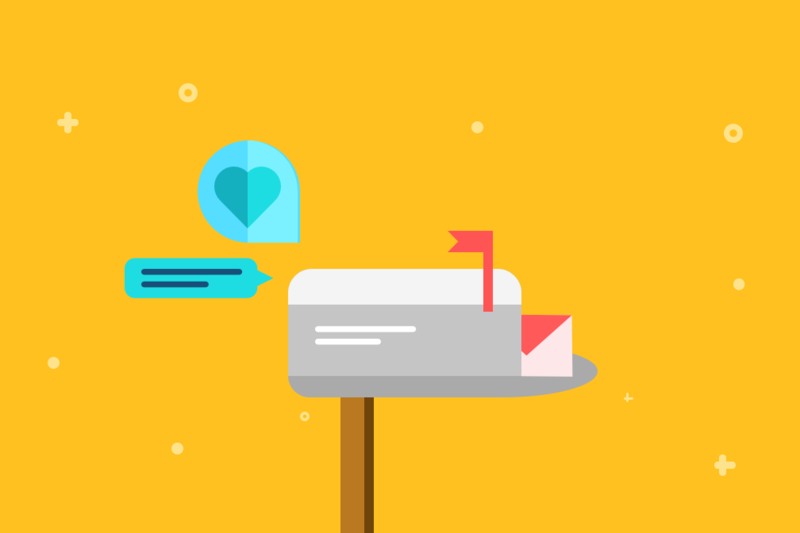 It’s easy to share emails from your private inbox with teammates by @mentioning them. But if you want to go one step further and share your whole inbox — delegating your inbox is the way to go. When you delegate, you give a teammate access to all the conversations in your inbox. They get visibility into what’s happening across the team or can hop in to help when you’re out of the office. Now, delegated inboxes get their own workspace for clarity. When you have access to a teammate’s inbox, it’s completely separate from yours to help you keep things straight. By default you’ll see all the sections of their inbox — Assigned, Shared, their work email, and pinned private tags — for visibility into their workflow. You can tag, snooze, and archive for them. Or you can jump into the thread to reply directly and help them get to inbox zero faster. Feeling more organized already? We hope so!